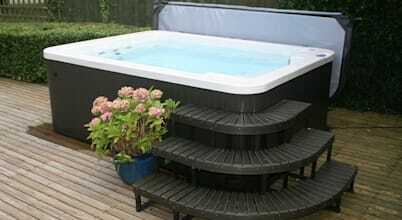 Hot Tub Barn is a UK retailer of hot tubs, swim spas, exercise pools, home saunas and more. 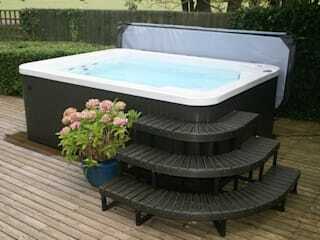 Who says that you need a large plot, plenty of space and a big budget to enjoy the dream of your own pool? Even a few square metres and limited budget can help create a great splashing spot at home.